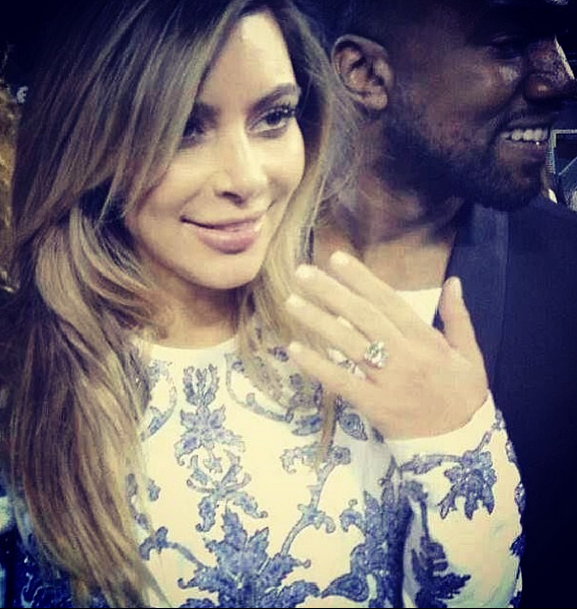 As you all no doubt have heard by now, Kanye West and Kim Kardashian have gotten engaged. And how sweet is this? For an engagement gift, Khloe, Kourtney and their mother Kris chipped in and got Kim a divorce lawyer. The Kardashian always give the gift that keeps on giving and collecting alimony! If you can’t rely on your family to help you in every embarrassing situation, who can you trust? There’s a film in there somewhere. What a beautiful romance story.